Rory's on-screen career began as reporter for 'Wales Today' in Cardiff, from where he moved to London as a reporter on 'Breakfast Time'. 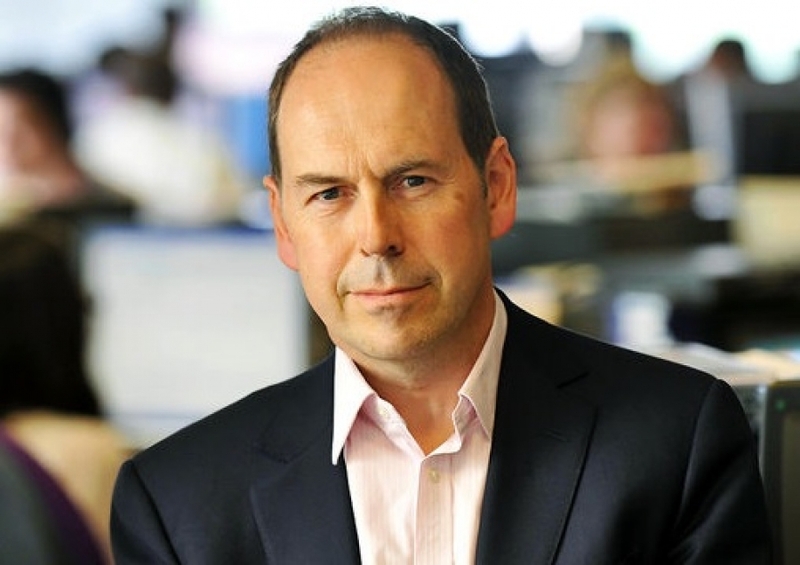 Rory quickly transferred to business coverage, working across the BBC's output from the 'Money Programme' to 'Newsnight', from the 'Today' programme to the 'Ten O Clock News'. The stories Rory has covered range from Black Wednesday and the Maxwell trial to the dot com bubble and the rise of Google. In 2000 Rory was briefly the BBC's Internet Correspondent before returning to his post as Business and Industry Correspondent after the dot com bubble burst. At the beginning of 2007 Rory was appointed Technology Correspondent with a brief to expand the BBC's coverage of the impact of the internet on business and society. Rory Cellan-Jones is the author of "Dot Bomb", a critically acclaimed account of Britain's dot com bubble. Rory studied Modern and Medieval Languages at Jesus College, Cambridge, and worked in Paris and Berlin before entering journalism. Rory is married with two sons, and lives in Ealing in West London.